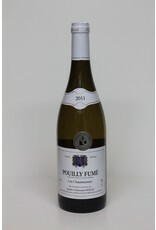 Pouilly Fume lies directly across the river from Sancerre. I always imagine the two mayors standing on either bank shaking their fists at each other but I know that doesn't really happen. While the wines from the two villages use the same grape (sauvignon blanc) the expression is a little bit different. And no the Fume in the name does not mean smokey, it's just the name of the village. The wines are or can be a little more mineral and subtle than Sancerre. This Figeat is actually bright yet slightly round on the palate. Flavors are citrus and a little grassy but never over powering. 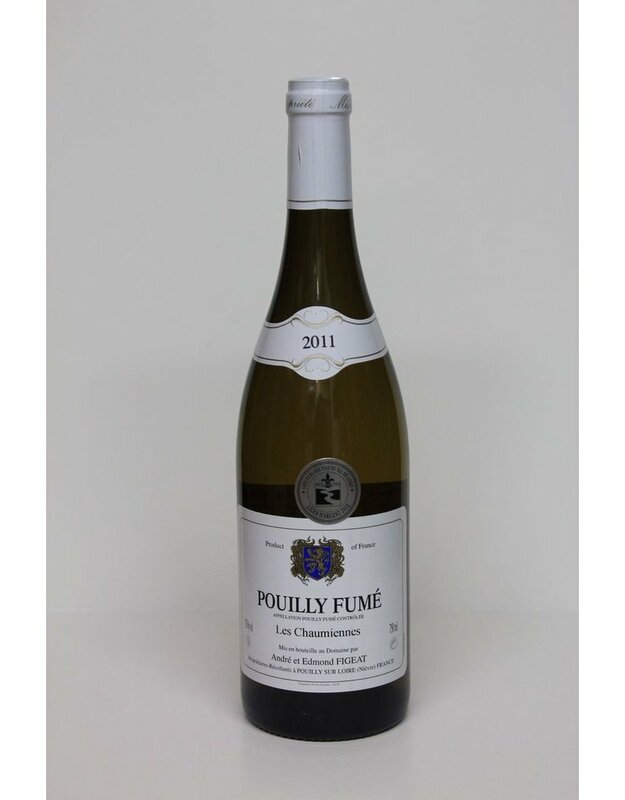 This is a very elegant Pouilly Fume. It will enhance any meal.